‘Making a Killing’ was directed by Devin Hume, who also co-wrote the script with Jamie Pelz, and served as one of the producers. In addition to White, the mystery film, which is based on a true story, stars Mike Starr, Jude Moran, Jack Forcinito, Sally Kirkland, Aida Turturro and Christopher Lloyd. Arthur Herring (Starr) is the mayor, priest and mortician of the small town of Cardinal. His brother, Vincent Herring (Moran), is his right hand man, and together, they are well-respected pillars of the community. Arthur and Vincent agreed to protect a small fortune of rare coins for a friend, Lloyd Mickey (Lloyd), another mortician who’s also a convicted felon. When released, Lloyd wants his coins back, but the brothers have other plans. Just as the brothers think they’re in the clear, a tenacious detective, Orlando Hudson (White), comes into town to investigate the town’s first murder in 30 years. 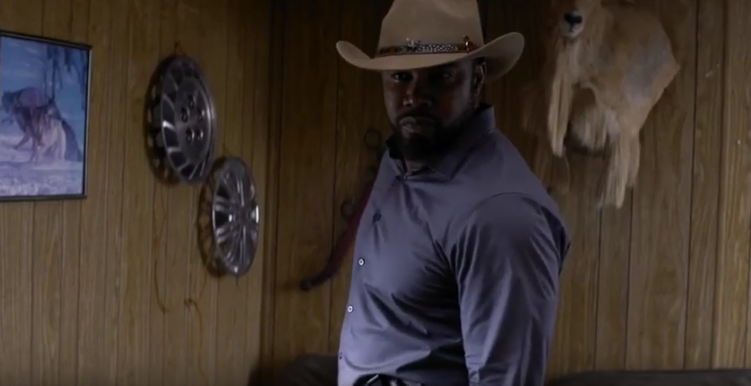 Shockya is premiering an exclusive clip from co-writer-director-producer Devin Hume's crime mystery film, 'Making a Killing,' which features actor Michael Jai White.